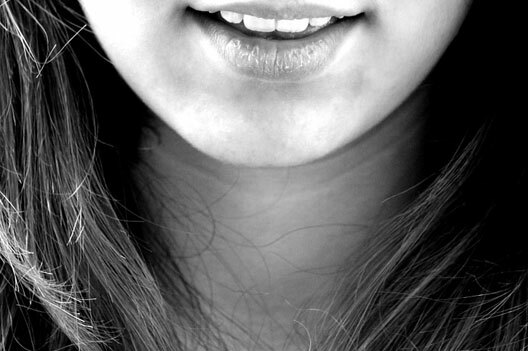 Melbourne Quality Cosmetic Dentistry – Bringing Out The Best In Smile! 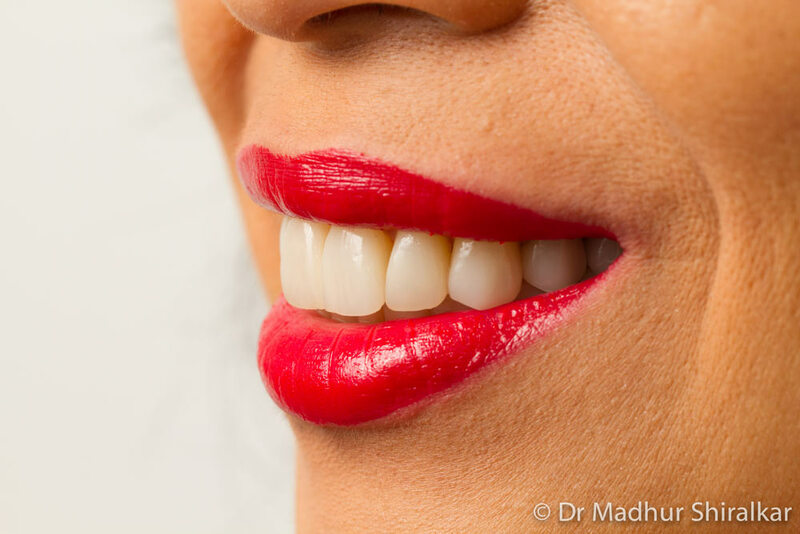 Cosmetic dentistry is a term that is encompasses all dental procedures and treatments that are carried out to improve the aesthetics or appearance of your teeth as well as to enhance your smile. This dentistry focusses mainly on the art or skill of dentistry and not just the science behind it. Even though it might not look that complicated, it requires in depth understanding of dental anatomy and a very good eye for the smallest of details. A good cosmetic dentist must possess these skills along with the ability to convey his vision to the lab technician. A cosmetic dentistry specialist requires years of specialized training and extensive studies in this field. You’re not the only person thinking about a cosmetic dental enhancement. Millions of people around the world look to improve the way they look with a cosmetic dental treatment. 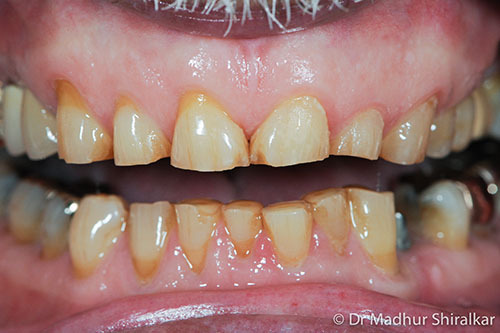 If the appearance of your teeth is hindering your self-confidence then it’s time to consider getting the problem fixed. We have transformed thousands of smiles and changed the lives of our patients in Collingwood, Carlton, Fitzroy, Clifton hill, Brunswick East, Abbotsford, Alphington, Kew East, Ivanhoe, and Westgarth. Once this is complete we will again discuss your options. Based on your unique requirement we might suggest contouring, teeth whitening or minor cosmetic bonding. Some of you might also require porcelain veneers, braces or more complex esthetic restorations like dental implants. Porcelain veneers – Substituting the tooth enamel, porcelain veneers are thin sheets bonded to the front surface of your tooth, masking any dental imperfections. Tooth-colored fillings – Natural looking fillings that match the color of your tooth. Tooth contouring and reshaping – A drill or grinder is used to smooth out jagged edges or reshape the teeth. 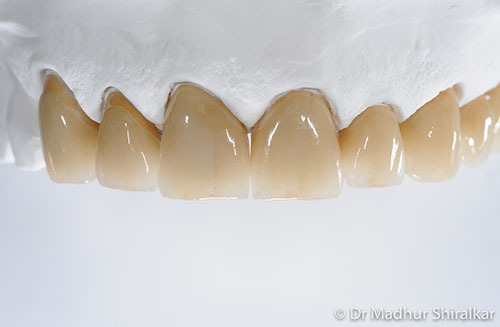 Composite Bonding – Tooth-colored composite resin attached to chipped teeth to improve their strength and appearance. 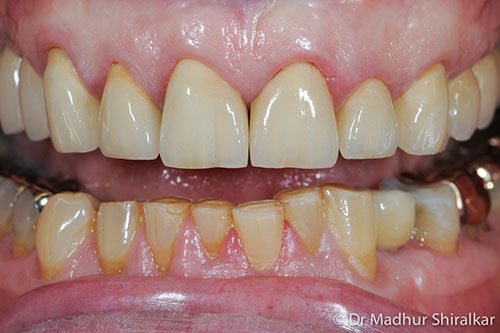 Porcelain bridges and crowns – Severely damaged teeth or missing teeth can be replaced with a bridge attached to the natural teeth on either side of the gap. 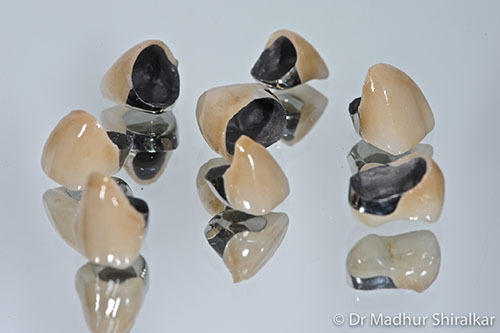 Porcelain crowns are used to replace a more natural tooth structure. Dental implants – Titanium implants are used to replace the root part of the missing tooth and is attached to the jawbone. 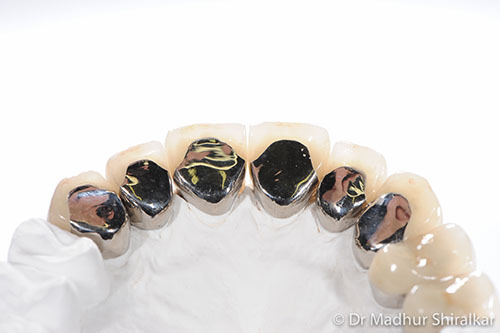 The implant is then fitted with a crown to create a natural-looking replacement tooth. Inlays and onlays – Composite or porcelain fillings applied to the inner surface of the tooth are known as “Inlays” and those attached to the biting surface are called “Onlays”. Our quality cosmetic dentists use the best products and techniques to deliver finest result for your individual need. A combination of top-notch equipment, artistic abilities and skilled cosmetic dentistry brings you a natural-looking, healthy and attractive smile.